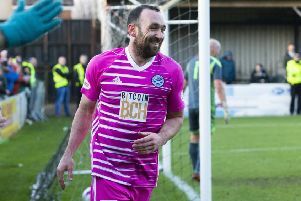 Arbroath’s game against Stranraer was called off after only 13 minutes due to gale force winds...and a clip from the home side’s social media account shows how difficult the conditions were. 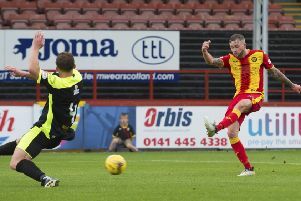 Christie Elliot struck late on to seal Partick Thistle’s place in the last 16 of the Betfred Cup after a narrow 1-0 win over Stranraer. 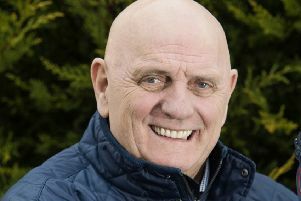 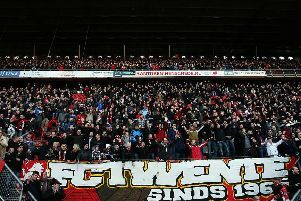 A football fan’s dying wish has led to a game between a lower-league Scottish club and Dutch giants FC Twente. 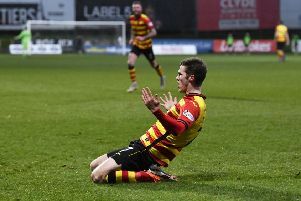 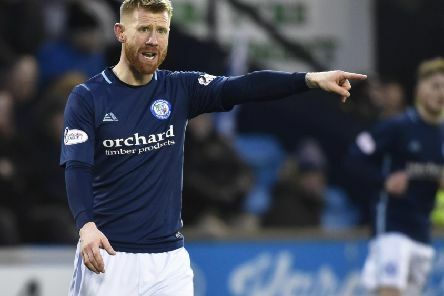 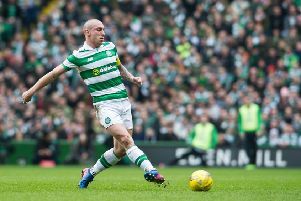 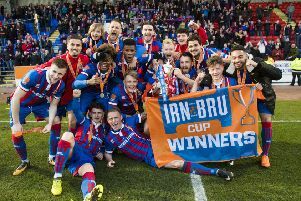 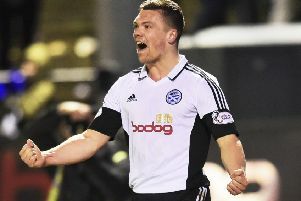 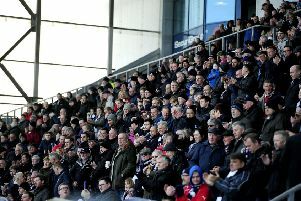 Which players have shown tremendous improvement from last season to the current campaign, catching the eye and winning hearts of supporters across Scotland? 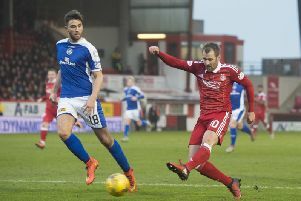 Aberdeen coasted past League One strugglers Stranraer at Pittodrie to reach the fifth-round of the William Hill Scottish Cup and keep hopes alive of their first triumph in the competition since 1990. 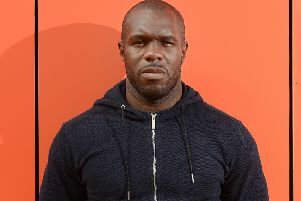 Former Hearts and Raith Rovers striker Christian Nade has left Stranraer after having his contract terminated via mutual consent. 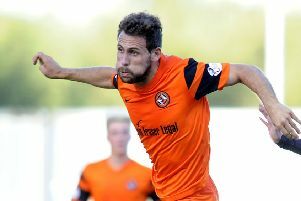 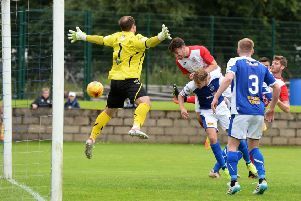 A Tony Andreu header midway through the second half was all that separated the sides as Stranraer emerged with huge credit against their more illustrious opponents. 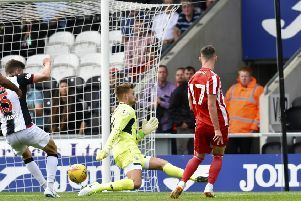 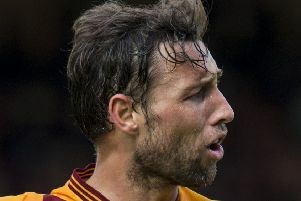 Motherwell secured the runners-up position behind Rangers in Group F courtesy of a 3-0 win over Stranraer at Stair Park.